We are excited that you are interested in volunteering for our kayaking program. 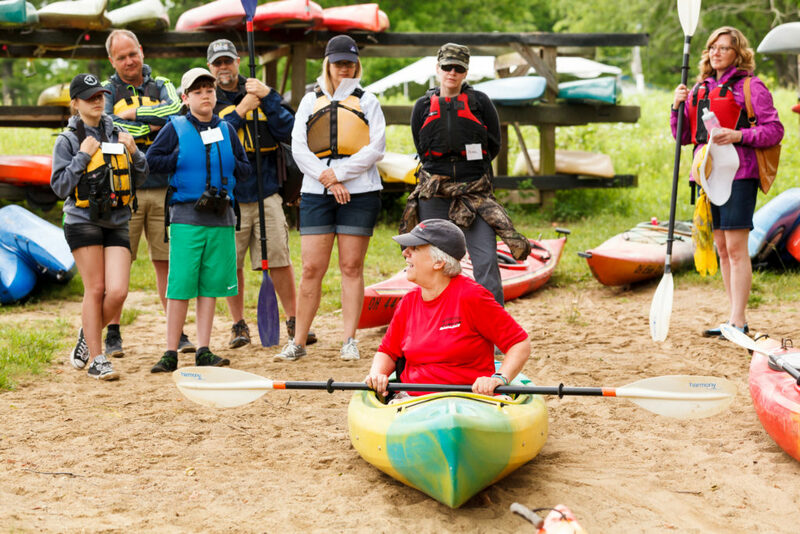 Adaptive kayaking provides adults, veterans, and children with disabilities the opportunity to experience recreational kayaking or sprint adventure kayaking. As a volunteer, you are helping them increase their emotional and physical wellbeing, achieve a sense of independence and accomplishment, and most of all have fun! We can also guarantee that you will have fun on the water, as you watch lives being transformed!  Whether you have never kayaked or are an experienced kayaker, this is a great way to unleash the power of giving back. Become a level 1, 2 or 3 volunteer and work with participants either on or off the water. 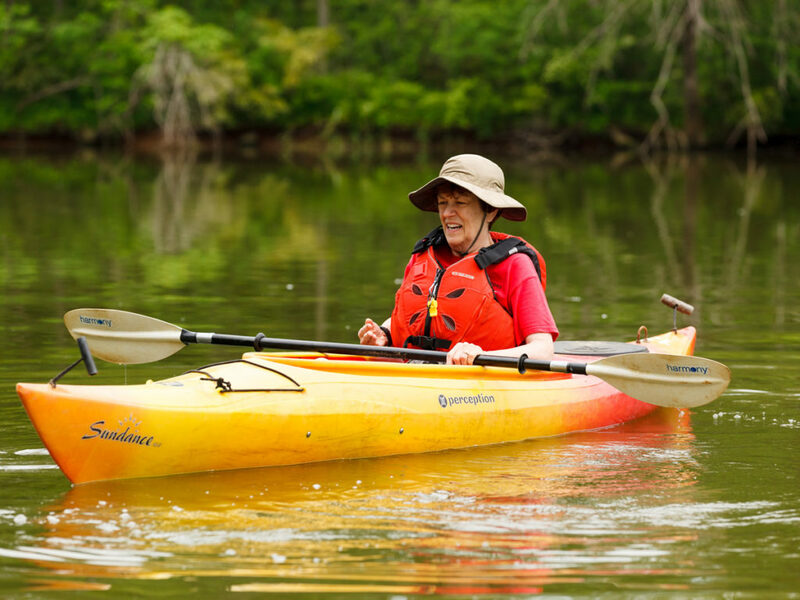 There will be opportunities for American Canoe Association (ACA) Kayak instructor training. Adaptive Sports Connection will cover the cost for dedicated and long-term volunteers. Kayakers of all experience levels welcome! No previous experience necessary. All equipment provided. All volunteers are highly encourage to come to the training sessions listed below, however if you cannot make it we will provide onsite training prior to the event. Thank you again for volunteering. During the registration process, volunteers will be asked to create an account. This will allow us to communicate upcoming events, special events, last minute cancellations or venue changes. If you have any questions, please contact info@adaptivesportsconnection.org. Bring your family or friends to our the 1st Thursday of every month for a leisurely paddle on Twin Lakes and the Scioto River. We hope you will bring along a friend who is interested in becoming an Adaptive Sports Connection Volunteer, or who is interested in learning more about the services that we offer. We will not provide any formal training or lessons on these days. 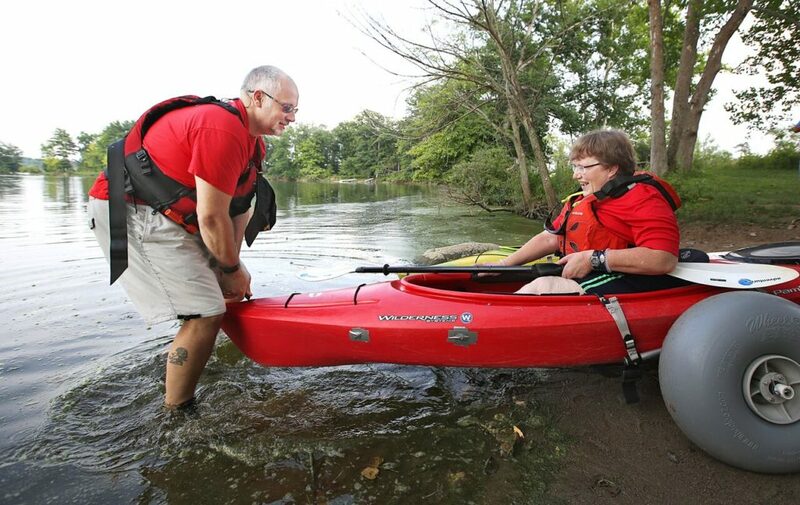 Join us every 3rd Thursday of the month to continue to work through the Kayak Volunteer Training Program. 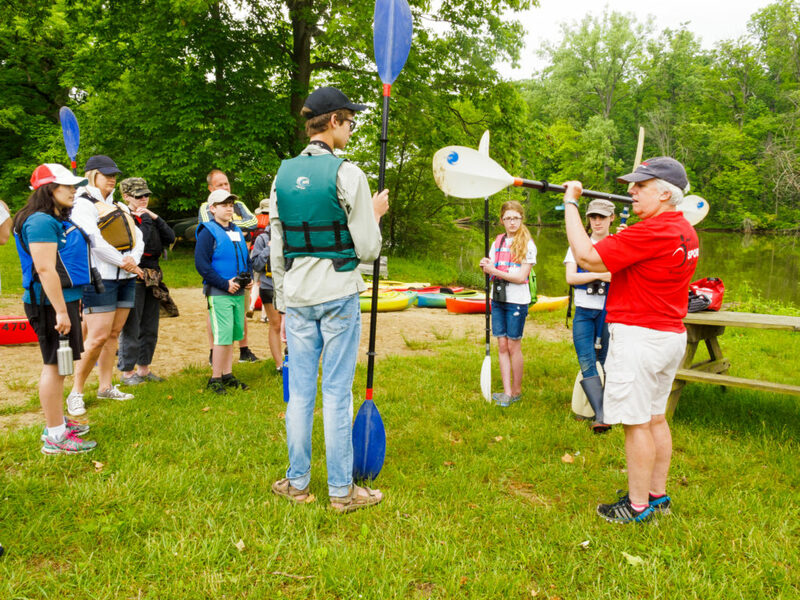 Volunteer trainers will be onsite to teach and evaluate your skills to help you become a higher-level volunteer or achieve kayaking endorsements such as paddlboarding, power boat driving, kayak maintenance, or adaptive seating specialist. These trainings will be individualized, and run at your own pace to help you succeed in every level of kayak instruction! 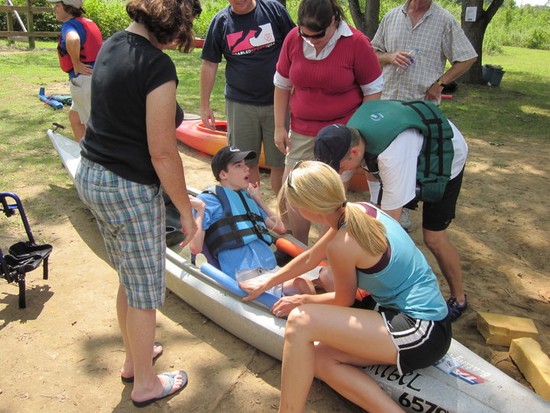 If you have questions or would like to work on additional kayaking skills, please contact Maddie Mattey at Maddie@adaptivesportsconnection.org. Be sure to sign up early and often! It helps our event coordinators plan a safe and fun event. We encourage all volunteers to participate in a minimum of 2-3 sessions a month – but appreciate any time you are able to give. New and returning volunteers are requested to keep their Volunteer Profile up-to-date. A current profile will help our event organizers plan safe and fun events. A complete profile will also quicken your event check-in process. View all summer volunteer opportunities here. Click here for information on corporate and group volunteer opportunities.